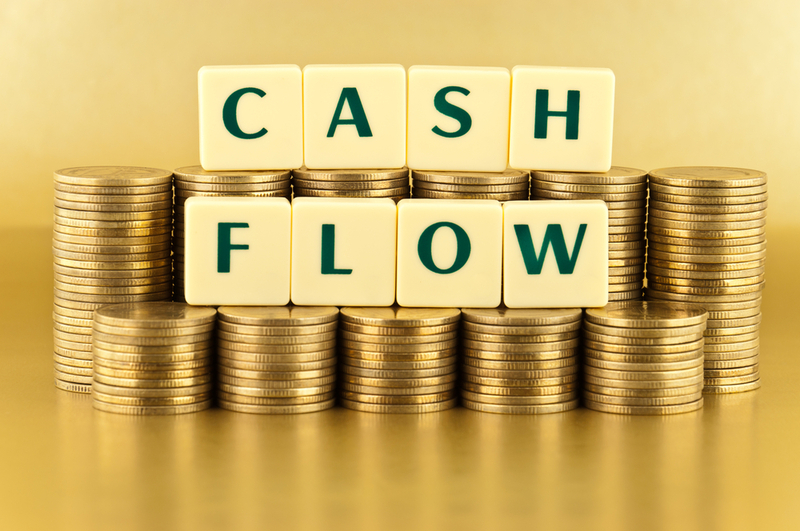 Cashflow Management is a huge challenge to both big and small businesses alike. Cash is the life supply to your business as more businesses tend go under because of cashflow problems as without cash, profits are meaningless. Many a business which is profitable on paper has ended up in bankruptcy because the amount of cash coming in doesn’t compare with the amount of cash going out. A well managed debtor book can release important cash-flow into your business and avoid the need to obtain overdraft facilities. In order to ensure that money in is greater that money out, you need a good credit control system in place. Experience shows that the longer you remain out of contact with a customer the less likely that you will recover the full amount outstanding. If you can’t stay on top of your credit control system then outsource it and hire someone who can. If you don’t have clear payment terms it is difficult to know when you get paid. 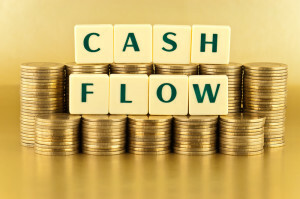 In order to manage your cashflow you need to know when an account is overdue. Business standard is 30days. You need to be organized in your approach and invoice immediately once the work is completed. If you wait 2 weeks before you invoice then it follows that it will be another 2 weeks before the cash is in the bank. A good idea is to email the invoice to your client as it is received immediately and there is a record of the invoice being sent. Avoid payment by cheques which results in the inevitable processing delays at the bank. Online payments are a much better and faster option. Offer discounts if the account is paid in full within a certain time frame – it will save you manpower and resources chasing payments. Where possible offer a fixed rate payment package where instead of billing per hour, agree a fixed amount. Other types of progressive invoicing allows you to ask for a deposit to be paid with the order and a percentage of payment at various milestones. This allows you to have more control over your cash flow processes and your customer not to be facing a large bill at the end of the year. Few small and medium sized businesses can afford a specialist internal credit controller. Our outsourced credit control team will act as an extension to your business. Our credit controllers will contact your debtors requesting payment in a professional and efficient manner. This service ensure cash flows to your business and you can focus on running and growing your business.